4 star and 5 star are two top ratings in the star rating system that is used to rank the quality of hotels. 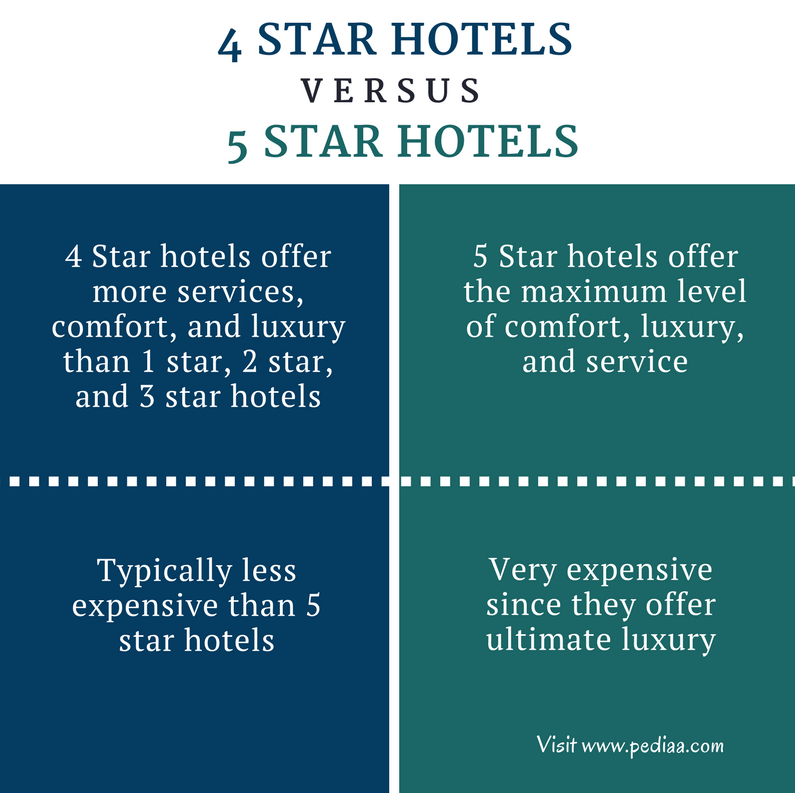 However, it can be quite problematic to determine the difference between 4 star and 5 star hotels since there are a wide variety of star rating systems in the tourism and hospitality industry. Although most of these systems have similar ratings, there can be some differences as well. The main and the most obvious difference between 4 star and 5 star hotels is their comfort level; 5 star hotels offer ultimate luxury and sophisticated accommodations that far exceed 4 star hotels. 1. What are 4 Star Hotels? 2. What are 5 Star Hotels? 3. What is the difference between 4 Star and 5 Star Hotels? 4 star hotels are more luxurious than 1, 2, and 3 star hotels and offer high-quality service. They are typically stylish and refined and offer upscale accommodations, fine dining, lounges, bars, and 24-hour room service. They will also have several room options, including suites. All bedrooms will have Wi-Fi or another type of an internet connection. 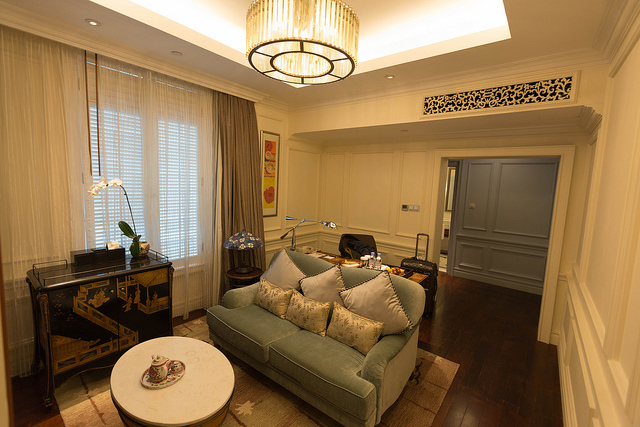 The rooms and suites will also have high-quality bedding, linen, and extensive amenities. Well-maintained swimming pools, spas, fitness centers, concierge services, extensive business facilities, multiple restaurants and valet parking are also available in these establishments. These hotels also have high-quality construction, refined furnishing, appealing decorations, and very personalized services. The guests typically have 24-hour access to the hotel. The comfort and the convenience of guests are the main concern of the staff. The outside of the hotel – grounds and landscaping – will also be well-laid out and exquisitely groomed. 5 star hotels are the hotels that offer the maximum level of comfort, luxury, and service. They are known for their superb hospitality, excellent architecture, interior design, landscaping and exquisite taste. These hotels also offer gourmet food by famous chefs and elegant ambiance throughout the rooms, public spaces, and outer grounds. High-quality bedding, linen, flooring, extensive amenities, high- speed internet, 24-hour room service, butler service, original wall art, and elegant room décor can be found in these hotels. They also offer luxury spa services, gym facilities, fitness centers, tennis courses, business centers and meeting facilities, multiple pools, and other services. These hotels offer meticulous and personalized service to the guests. The staff to guest ratio in 5 star hotels is usually high and the staff addresses the guests by name and anticipate their every need. 4 Star hotels: 4 Star hotels offer more services, comfort, and luxury than 1 star, 2 star, and 3 star hotels. 5 Star hotels: 5 Star hotels offer the maximum level of comfort, luxury, and service. 4 Star hotels: 4 stars are typically less expensive than 5 star hotels. 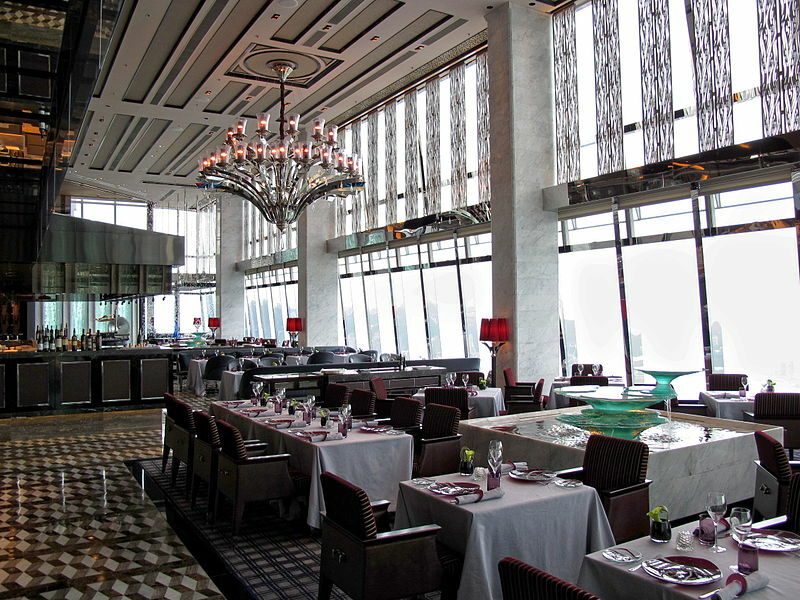 5 Star hotels: 5 star hotels are very expensive since they offer ultimate luxury. 4 Star hotels: The Chateaux Deer Valley (United States), InterContinental Shanghai Expo (China), Kingsbrae Arms (Canada), Hotel Fasano São Paulo (Brazil) and The Langham London (United Kingdom) are some examples of 4 star hotels (according to Forbes ratings). 5 Star hotels: Palace Hotel Tokyo, Crown Towers Macau (China), The Peninsula Beverly Hills (United States), Rosewood Mayakoba (Mexico), and The Ritz-Carlton (Hong Kong) are some examples of 5 star hotels (according to Forbes ratings). Since there are various rating systems in the tourism and hospitality industry, let’s look at some criteria for 4 star and 5 star hotels required by some of them. ” How reliable are hotel ratings?” Consumer Reports Magazine. Jan. 2011.